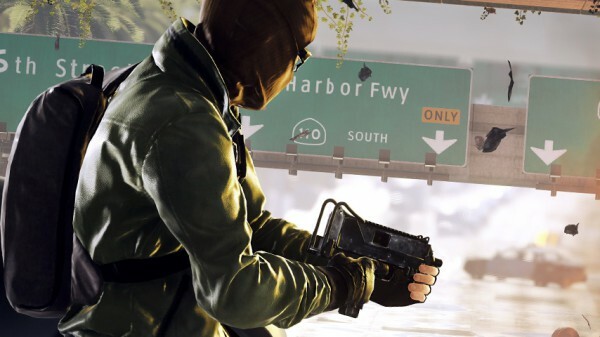 A new mode will be introduced in the Robbery expansion for Battlefield Hardline and we’ll find out what it is at gamescom next month. This is according to Thaddeus Sasser who teased the news on Twitter. Headed to GamesCom next month to show off DLC 2, Robbery! Some great new stuff to show off, including a sweet new game mode. Any guesses? Am exact release date for the Robbery expansion hasn’t been announced, but it’s slated for a summer release. Two other expansions, Getaway and Betrayal, are in the works and slated for fall 2015 and early 2016, respectively. Gamescom takes place August 5-9 in Germany.